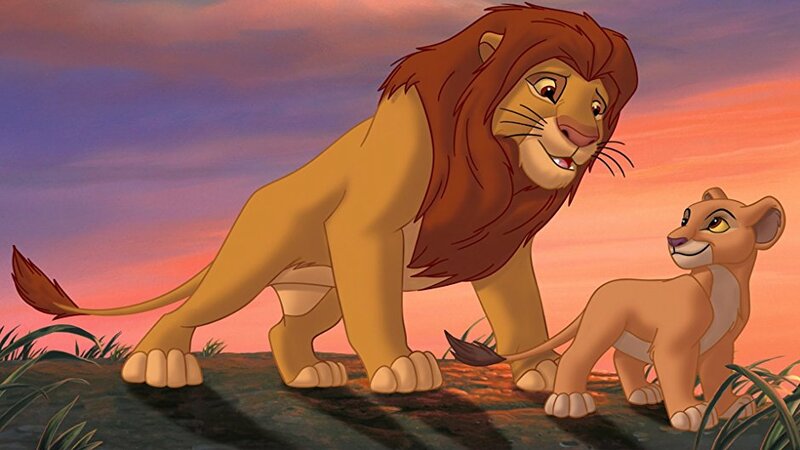 There aren’t many movies out there who had such an impact in our hearts as ‘The Lion King’ had when it came back in 1994 as the kids and even elders fell in mad love with Simba and the story of the movie. 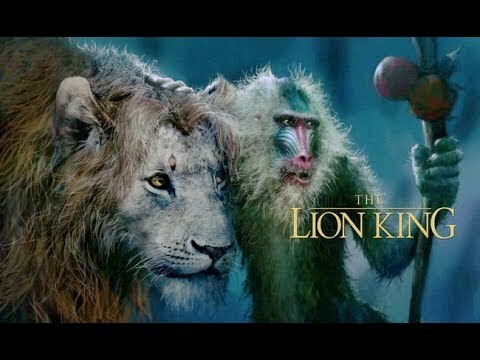 It is one of the finest movies of all-time and people of different generations went mad after realizing the fact that Disney is planning to make the remake of that film again and the trailer of the movie is out and Lion King is trending everywhere. 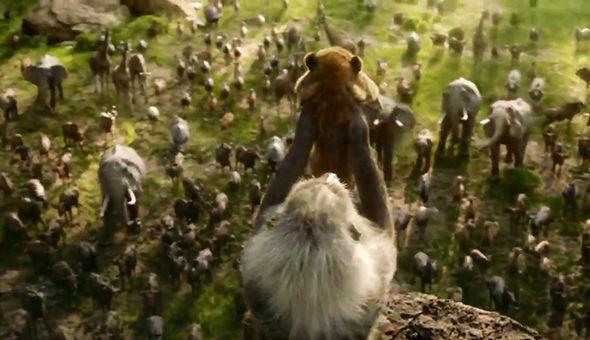 We all love Simba, don’t you? 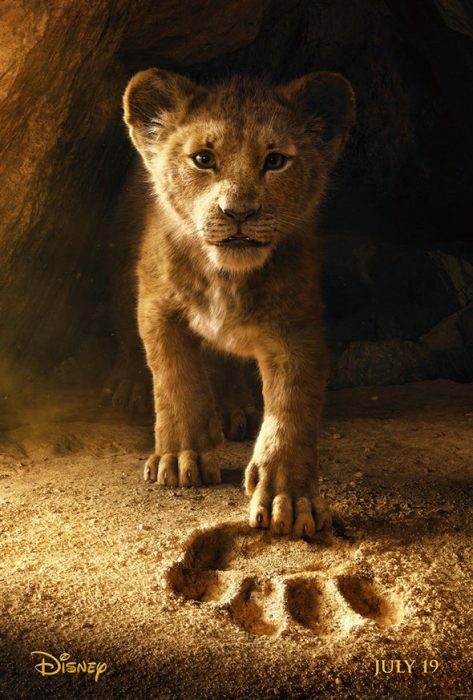 Well, for me the biggest reasons why I’m such a big fan of ‘The Lion King’ movie which came back in 1994 is the story of that movie and the cuteness of Simba. I’m really delighted to see the trailer of the movie as Disney has used computer animations in order to bring all those characters which we have cherished in anime category are coming to life on the big screen. The trailer of the movie is really good and the animation work is really good. 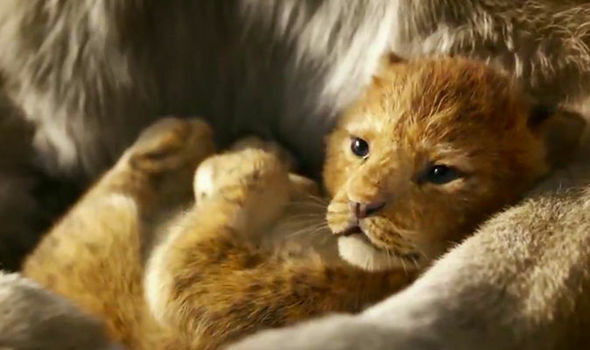 I mean I have to say that this Simba is even cuter than the one we had in 1994. some of the shots of the movie which we have seen in the movie are of real excellence and I’m sure that this movie is going to be a really successful movie. Also, we have Jon Favreau on the director’s chair and there’s nothing much to say when he’s on top of a project because of the success he has earned in the industry. The trailer of the movie is down below and you can live all those memories of your childhood back again in this one and I’m sure some tears will pour down from the ones’ eyes who have seen these characters back in time a lot and have a connection with them. I’m sure that you’re simply bamboozled by the trailer because the usage of photorealistic graphics in the movie are simply incredible and has led the movie to an unimaginable level. 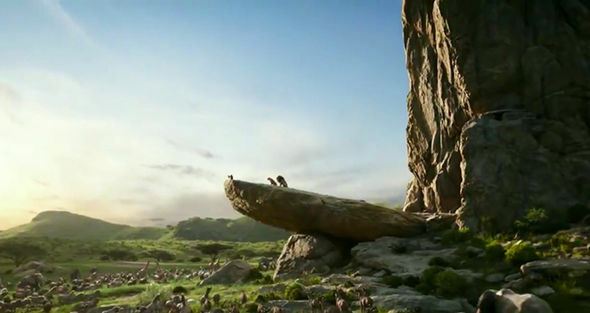 A lot has been invested in the graphics and animation department of the movie which is reasonable after watching the trailer of the movie because most of the time it looks like a real movie and to get that level of reality in their graphics and animations, we are sure that Disney has opened a lot of locks. 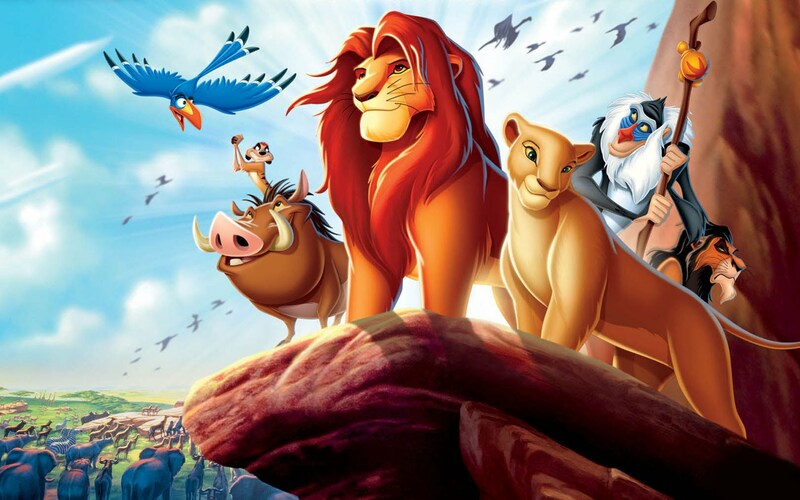 The movie is going to have the voices of some of the very talented and famous personalities of Hollywood in some notable characters as we have Donald Grover who is giving voice for the character of Simba, JD McCrary giving voice for the young Simba, Seth Rogen has been chosen for the character fo Pumbaa, Chiwetel Ejiofor as Scar, Billy Eichner for the role of Timon, John Oliver for Zazu, Keegan-Michael Key is also there for the voice of Kamari, Beyonce Knowles-Carter as Nala, James Earl Jones is the one who is giving voice to famous Mufasa, Eric Andre for Azizi, and many other stars for many notable characters in the movie. 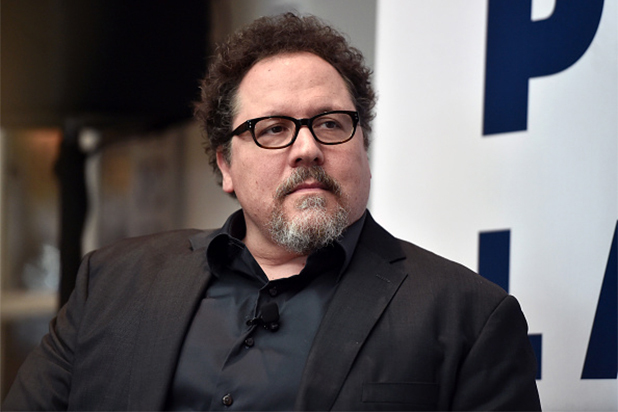 Now, if talk about the director of the which is Jon Favreau and the man needs no introduction but still, there are people who don’t know the background of this director. Favreau has directed a lot of movies such as Iron Man, Iron Man 2, Zathura: A Space Adventure, Cowboys & Aliens, The Jungle Book, and many others. So, he is the kind of person who can handle big things and also the pressure of legacies in those projects. The movie is going to be released on July 19, 2019, and fans simply can’t wait for the movie to come in theatres after seeing the trailer which is really stupendous and brought back a lot of memories of our childhood. Do tell us in the comments section down below about your views on the trailer.